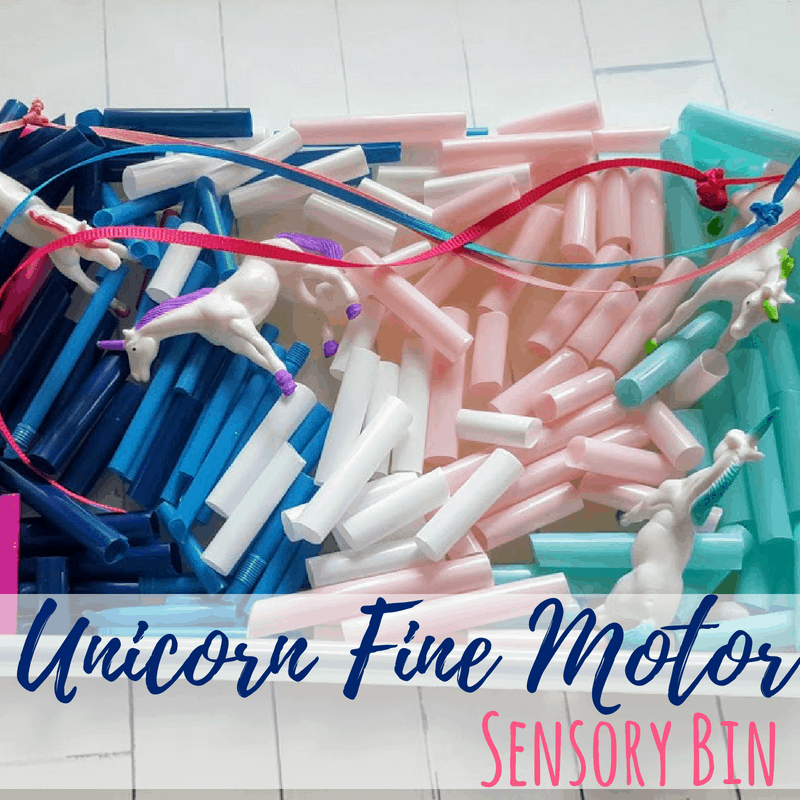 This unicorn sensory bin uses cut up straws as a base. 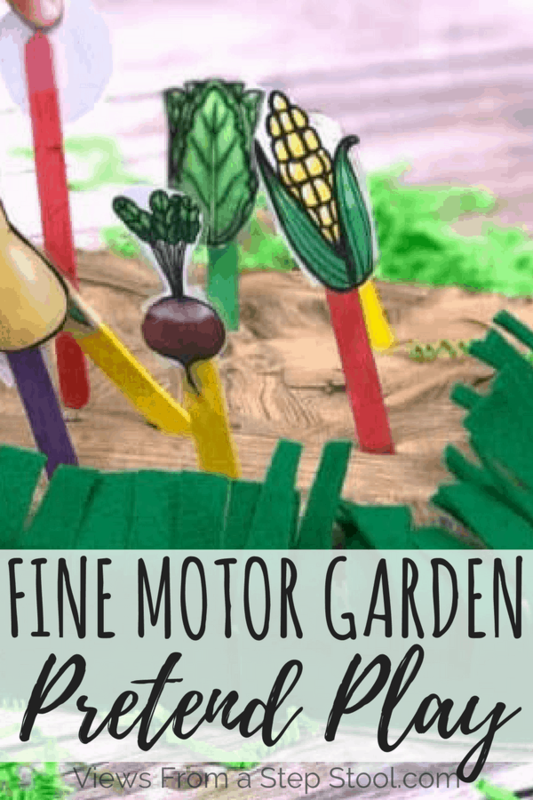 Perfect for fine motor bead stringing and scissor practice for kids. 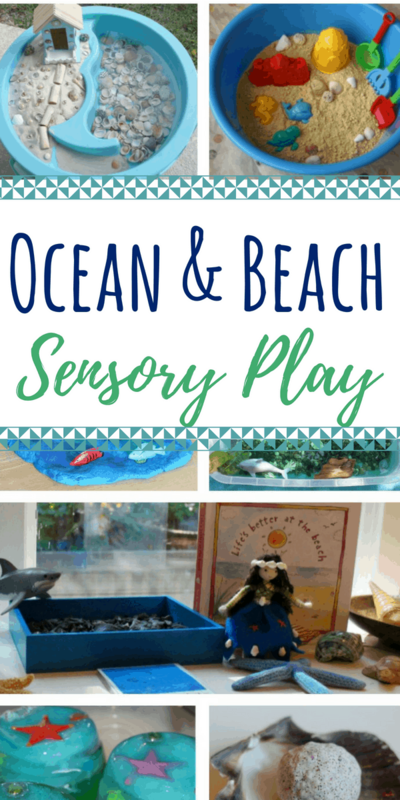 Sensory play is one of the best ways to help kids learn. 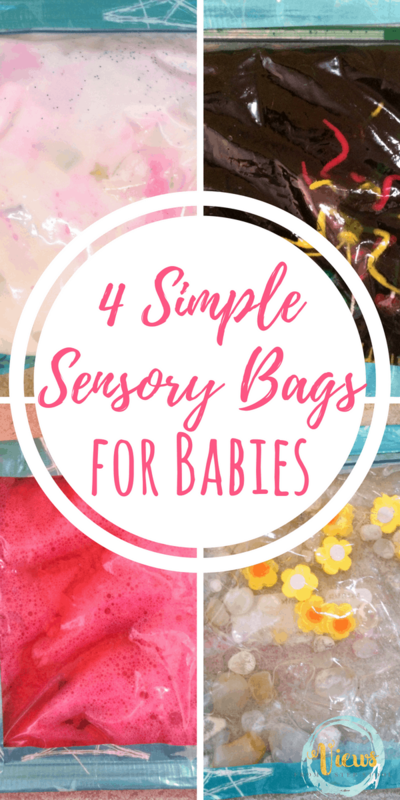 My engaging in hands-on activities that stimulate the senses, kids are more likely to retain and learn information. 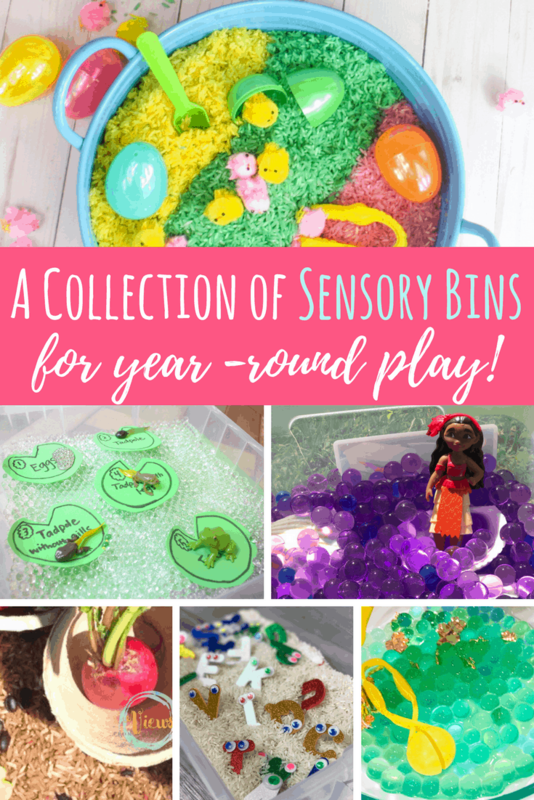 Sensory bins offer an opportunity to learn while having fun, and this unicorn sensory bin is perfect for little ones! 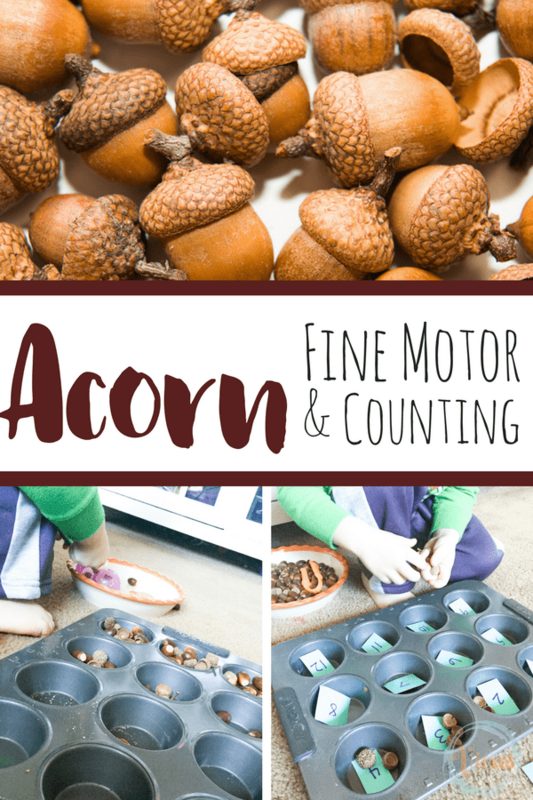 Bonus, it provides fine motor practice in a run and relaxed atmosphere! 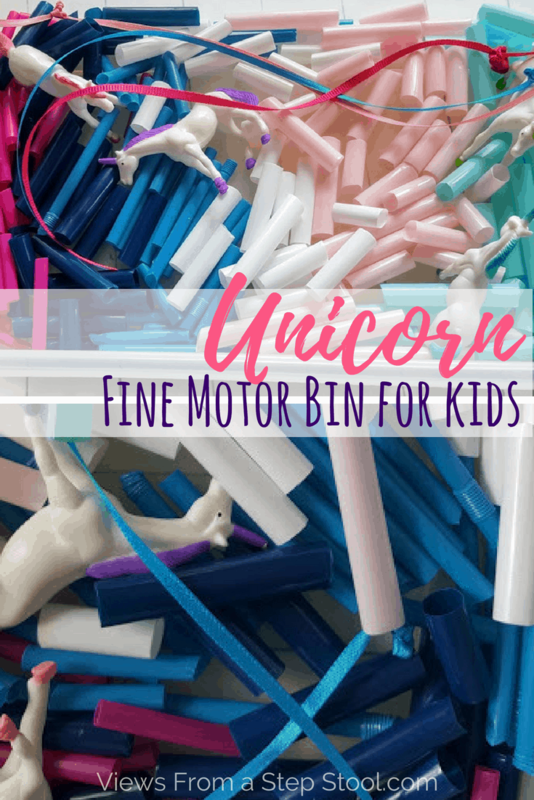 Combine plastic straws, ribbon and unicorns for a sensory bin that will keep kids entertained and happy for hours! 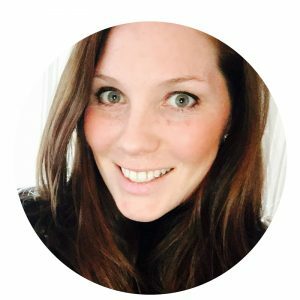 See how below. Ribbon; about 12” length; add several strands. 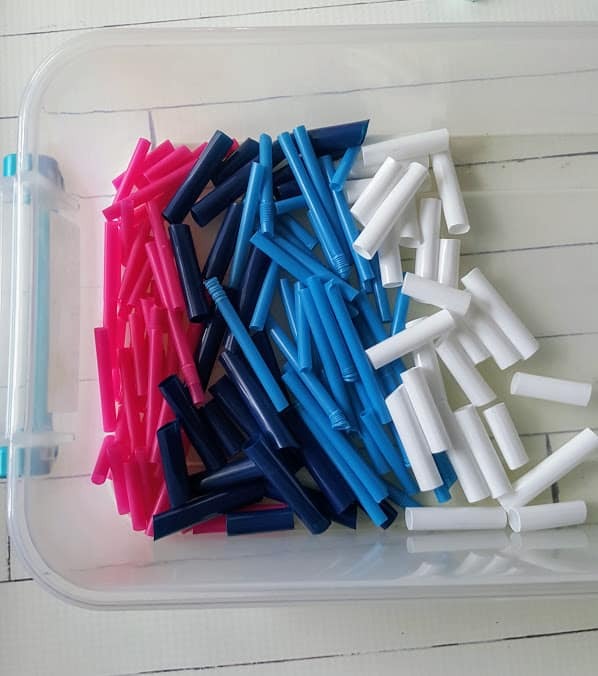 If you have young kids, cut the straws by color in assorted lengths. 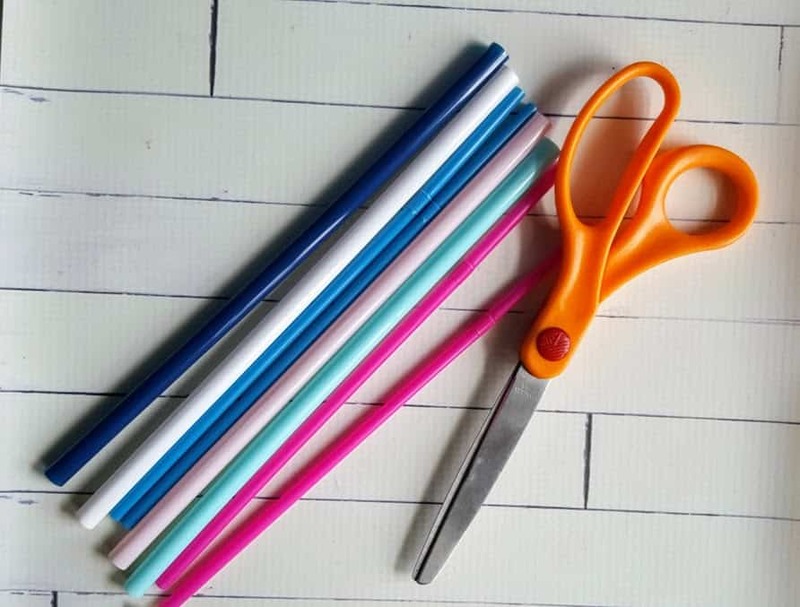 If your kids can handle scissors on their own, this is a great opportunity to offer them some scissor practice and let them cut the straws on their own. 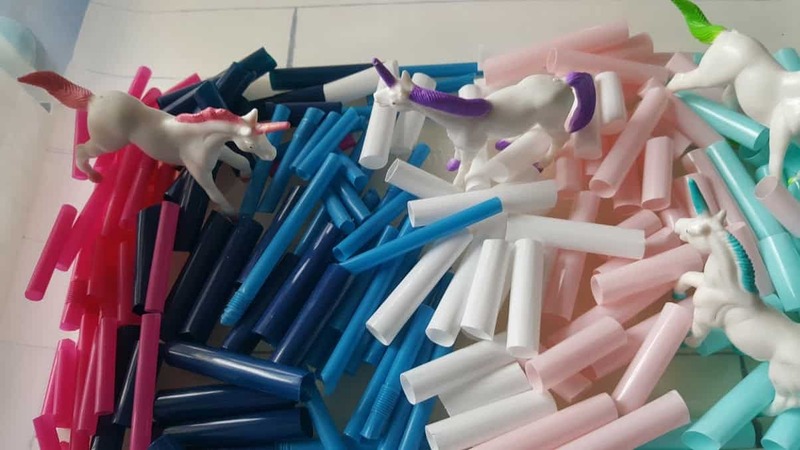 Kids can also sort the colors of cut straws into piles, sneak is a bit of learning through play wherever you can with this one! 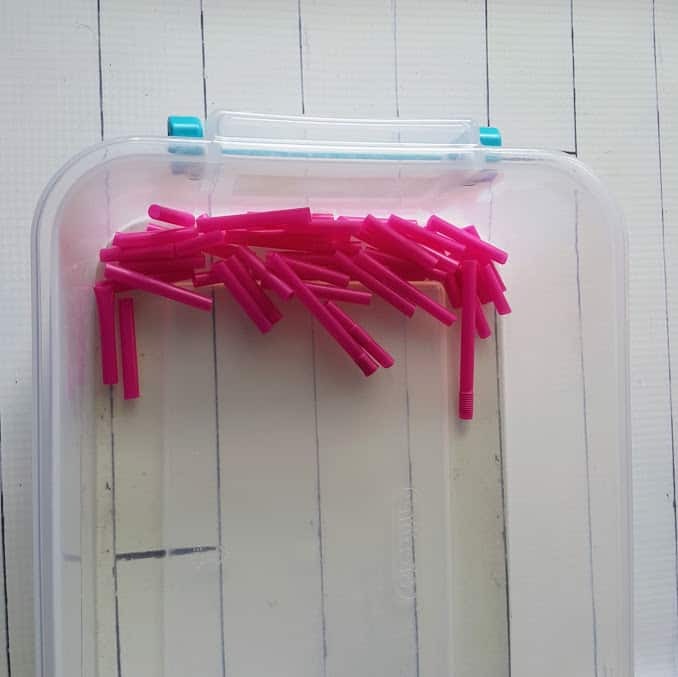 As you cut the straws add it to the plastic bin to layer the colors. Tie a knot one on end of the ribbons. Depending upon the width of your ribbon you may want to add several knots so that the straws will not slip off. 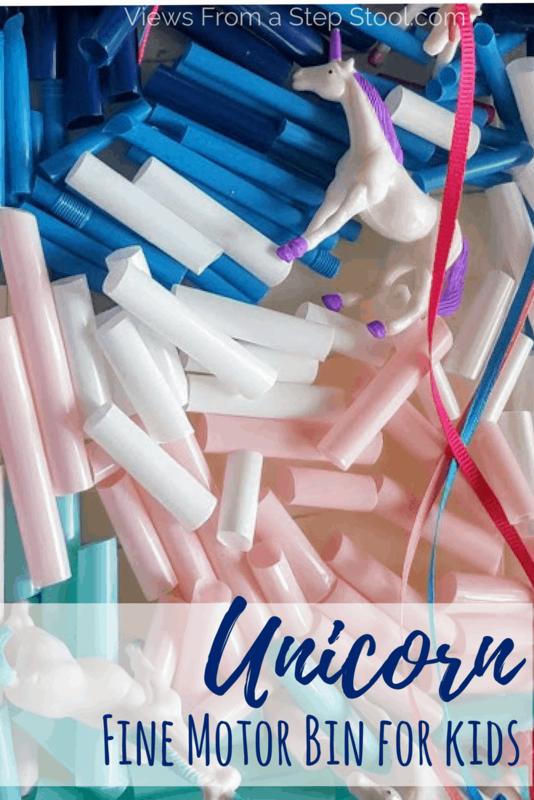 Add a few unicorn figurines for fun! 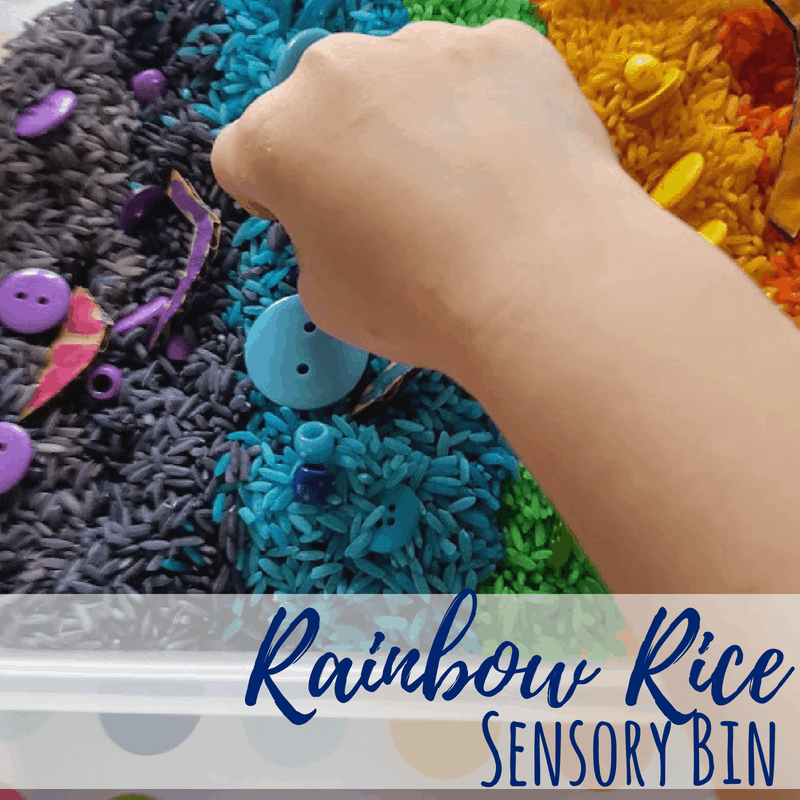 With supervision, allow your child to explore the texture and colors of the straws in the bin and thread them onto the ribbon. 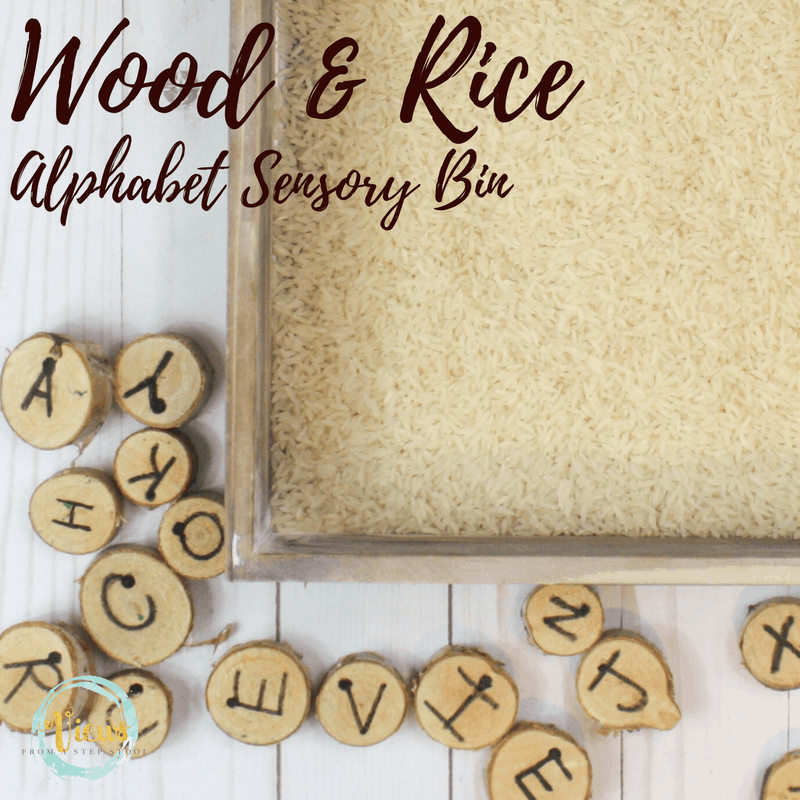 ‘Beading’ like this is great fine motor practice for little fingers! 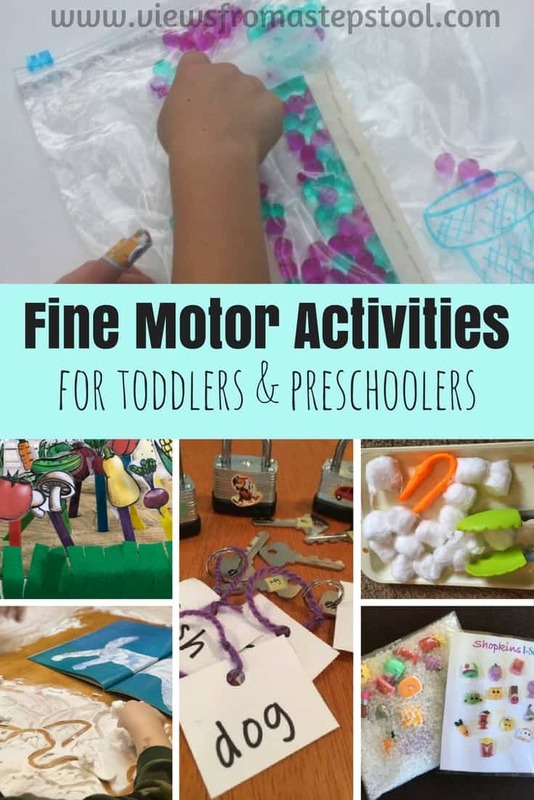 Fine motor practice strengthens fingers for important skills such as handwriting in the future. 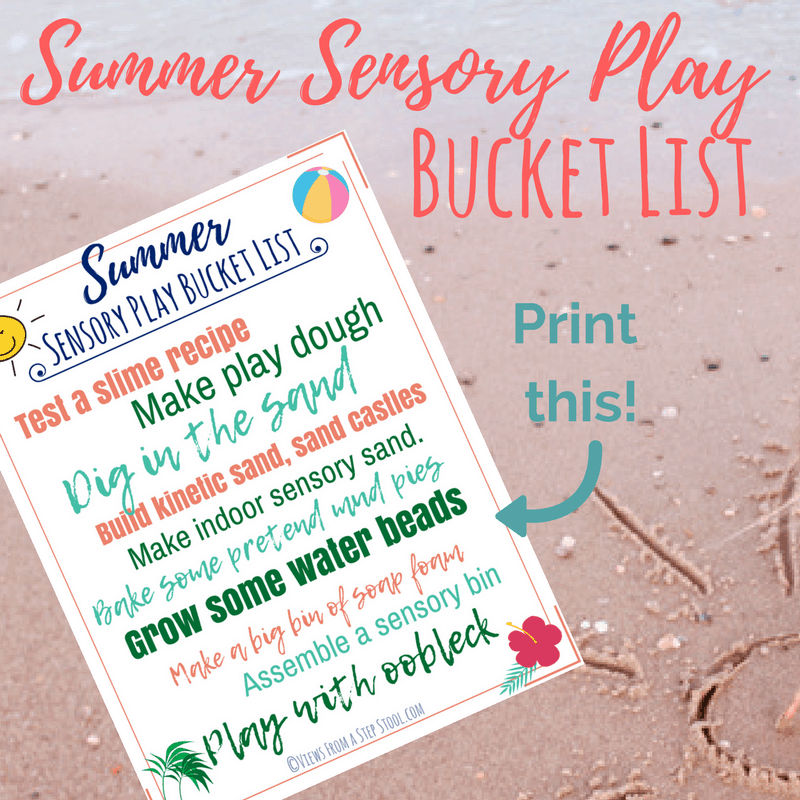 Offering the opportunities for kids to do this kind of ‘work’ in a relaxed and play-based atmosphere makes this kind of learning FUN! Plus, who doesn’t love unicorns?! Enjoy!